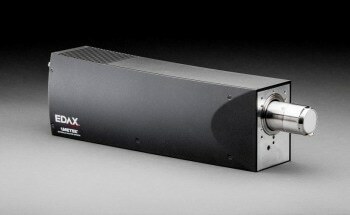 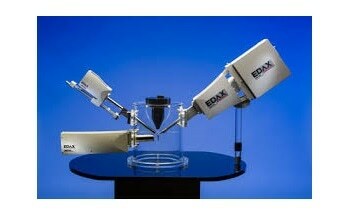 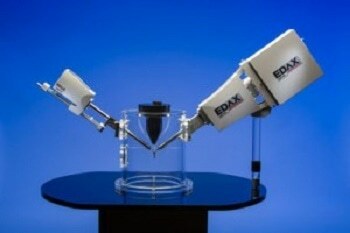 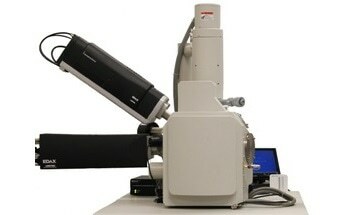 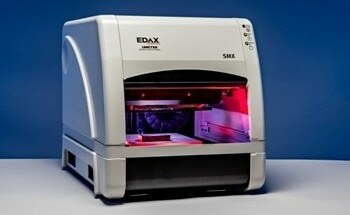 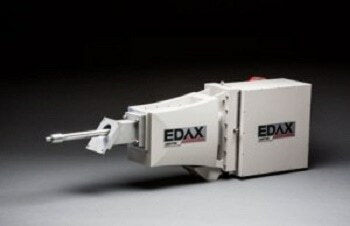 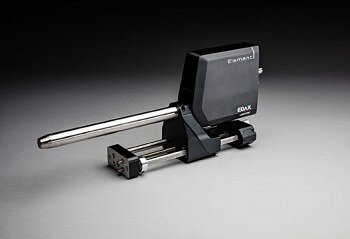 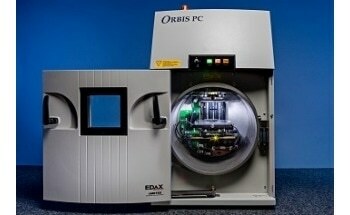 The DigiView Camera by EDAX is a dynamic high-resolution camera designed to produce Electron Backscatter Diffraction (EBSD) imaging of the upmost precision and quality. 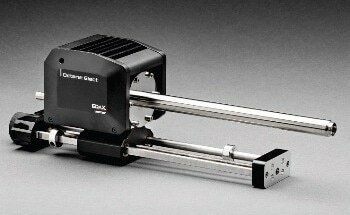 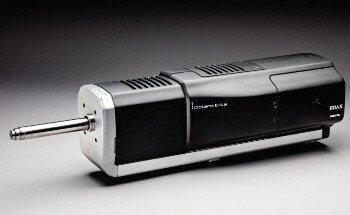 Designed for both orientation mapping and phase identification, the DigiView camera uses a bellows-based insertion and retraction system for vacuum and live-imaging operations. 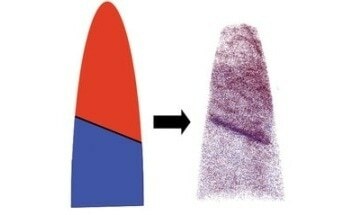 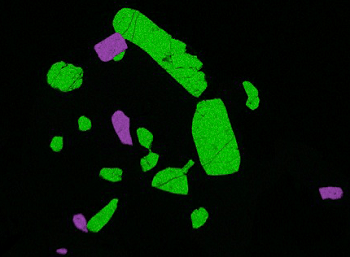 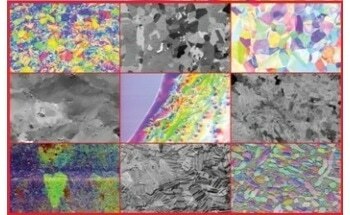 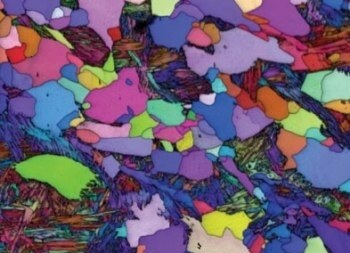 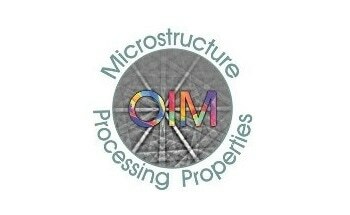 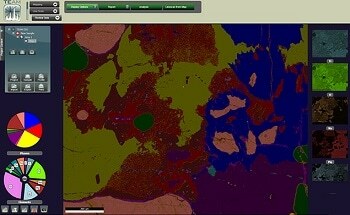 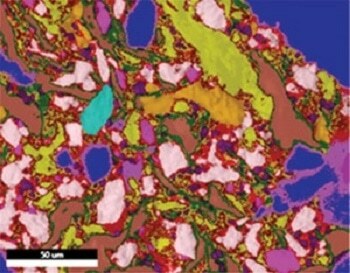 Ultimately, this technology offers high-resolution image acquisition and flexible operation for a variety of EBSD requirements. 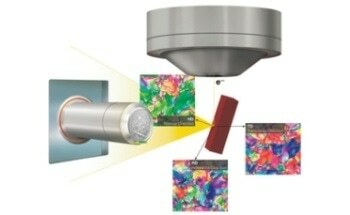 One main feature of the DigiView is its high sensitivity. 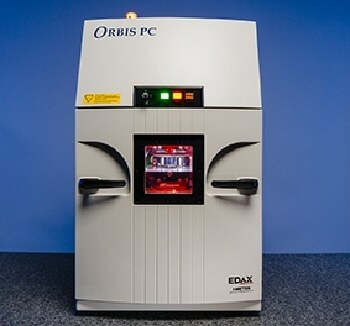 The charge-coupled device (CCD) sensor, which measures a high Quantum Efficiency (QE), also utilizes a phosphor screen coating and thus enables excellent camera sensitivity over a range of environments. 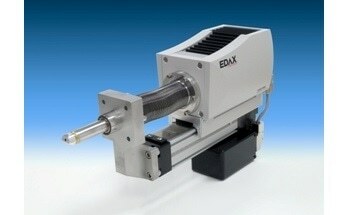 Furthermore, a low level of noise is maintained by a Peltier cooling system which ensures maximal image accuracy. 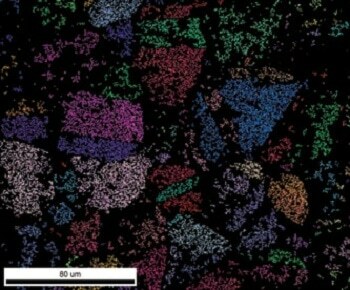 EBSD maps can be processed at rapid rates using DigiView; users can acquire orientation mapping data at speeds of up to 200 indexed patterns per second with extremely high indexing success rates. 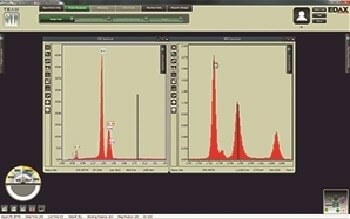 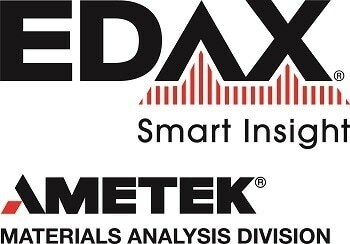 This is because DigiView is used with EDAX’s TEAM™ Analysis System which provides programmed manipulation of pattern collection settings to enable ideal system performance and data analysis.